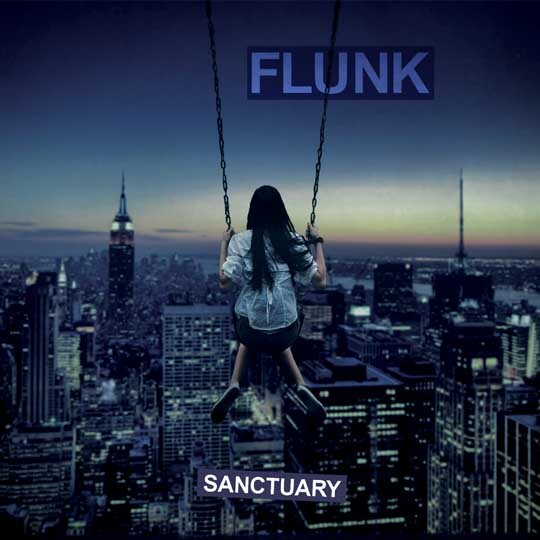 Second single from Flunk’s upcoming album ‘Lost Causes’ will be out on February 25. More news: Flunk will be playing the SXSW Festival in Austin on Thursday March 14. More info soon.